Henry Abraham Corinaldi and his older brother David, came on this ship from Jamaica to Australia, arriving in Melbourne on 27 Sept. 1853. Andrew Hymers married Barbara Oliver on 31st March 1854 in the Parish of Halkirk, Caithness. They had two children (not twins) James Oliver Hymers was born on 25th February 1855 at Dalganachan in the Parish of Halkirk and Jane Hymers was born on 14th December 1956 at Wagg, Berriedale in the Parish of Latheron, Caithness. 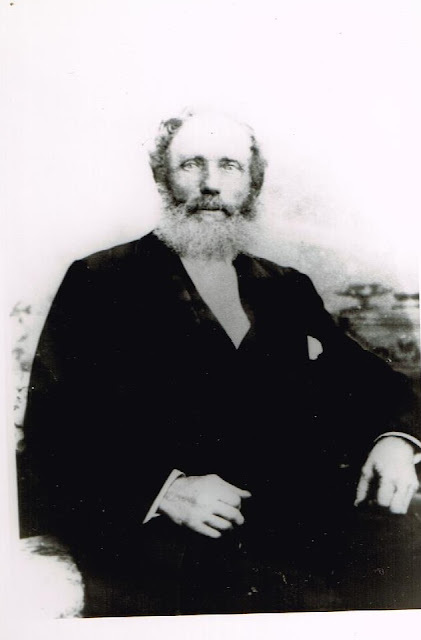 Andrew married for a second time on 3rd June 1859 at The Church, East Taieri, Otago. His bride’s name was Margaret Russell. Around 1871/1872 Andrew returned to Scotland, once again a widower and with him were his two daughters Jane (born about 1860) and Elizabeth (born about 1864). These girls were later to return to New Zealand along with their husbands and children. I have done extensive research on this family but have been unable to find a record of death or burial for his wife Barbara, who you say died on 12th October 1857 in Christchurch Hospital. I am also unable to find birth records for Jane and Elizabeth and the death of his second wife Margaret and their daughter Helen.